your pens match your socks. So off the deep end I go. I also have a pink pair of the same socks and a pink pen, but that pair is in the wash so you’ll just have to imagine how great they look together. This was not a planned thing, but rather one of those fun surprises that can pop up in a day. An ad for Bombas (“Bee better”) recently popped up in my Facebook feed, and rather than zipping right by, I gave the ad a look and wound up ordering a 4-pack of socks. 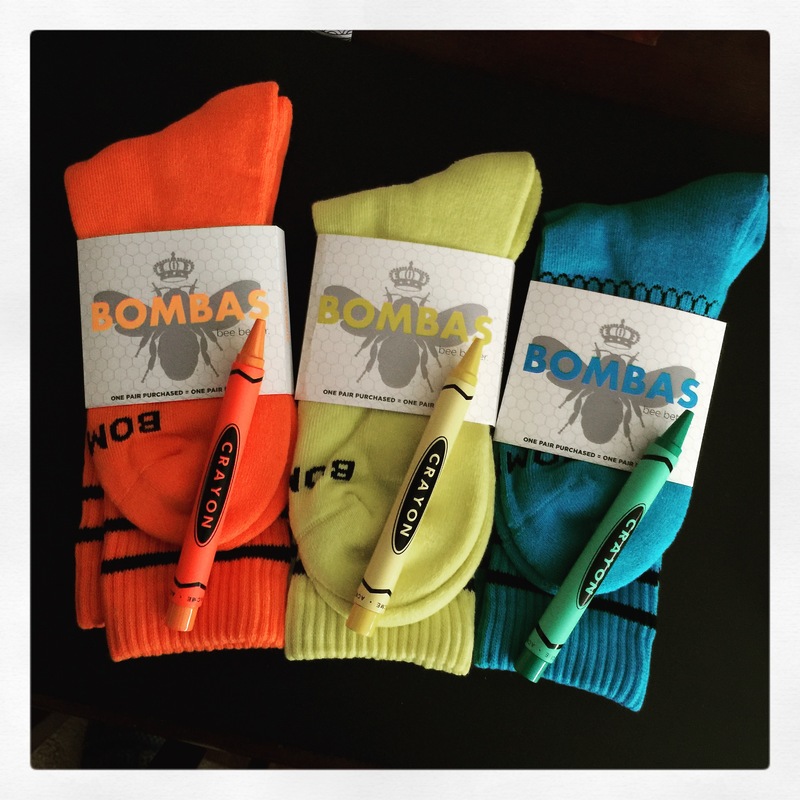 For those of you who are unfamiliar with Bombas, they’re a company with a mission. The ad notes that “Socks are the number one most requested item at homeless shelters.” You can read the full story here. Minutes after reading their ad and browsing their website, I ordered a 4-pack of the Bright socks right from my phone, before even getting out of bed. For every pair purchased, another pair is donated to a homeless shelter. What a great mission, and, I hoped, good socks. 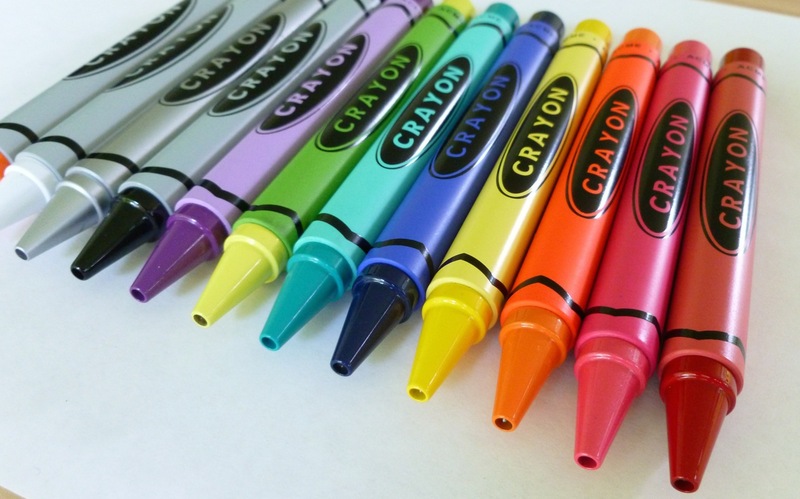 Now I’m normally all about muted colors, with a wardrobe full of taupe, but as I browsed their site, I knew I had to order the Brights because THEY WOULD MATCH MY ACME CRAYON PENS. Because pens matching socks is a thing, right? Oh, it isn’t?! The socks arrived last week and I’m super happy with them. They’re nicely cushioned, the colors are great, and I feel good about helping someone in need get their own pair of fresh new socks. I’m already planning to order some of the Merino wool socks (taupe!) for work and sport socks for the gym. I’ve always been someone who likes matching their fountain pen ink to their pen. (I recently put some Sailor Waka Uguisu…a mossy looking green…into an orange pen and that almost gave me hives.) But who knew that I’d become someone who enjoys matching their socks to their pens. There is, it seems, no end to the madness. There are no affiliate links in this post, and I have not been compensated in any way for my endorsement of Bombas. I do, though, hope you’ll check them out, and maybe order a pair or two. Or four. Read more about them here. My pen collection can certainly be called “random.” I sometimes joke that its theme is “no theme.” I’m simply drawn to shiny things— rich acrylics with mesmerizing depth (chatoyancy! a word I just learned), stealthy black pens, transparent demonstrators, and cool colors. I have a little bit of a lot of pens. Pen A.D.D., I guess. EXCEPT in the case of the ACME Crayon rollerballs by ACME Studio. I started out with one pen, either the red or the blue one. That seemed fine for awhile. But then I found that a local Scandinavian Designs store carried them and one led to two which led to three which led to owning the whole collection. Oops. 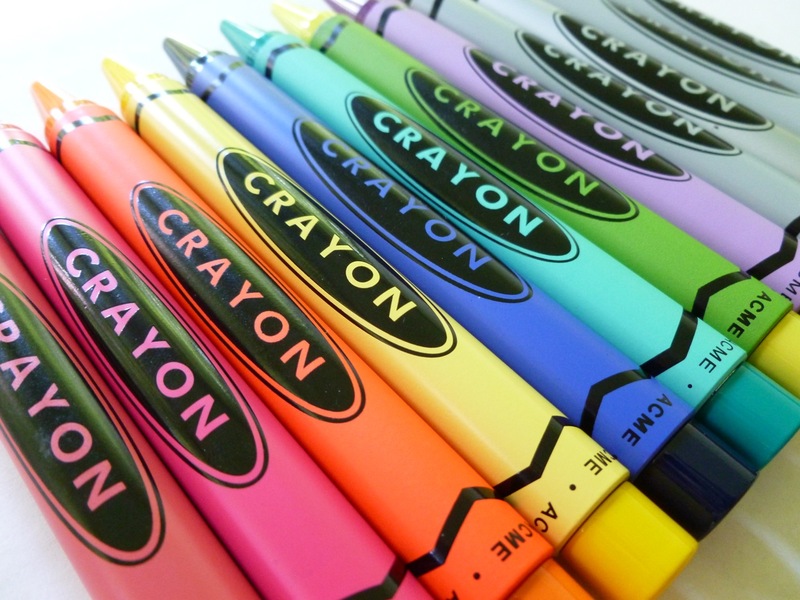 I’m such a faithful customer, and ACME Crayon “completionist,” that the shop owner sends me an email when new colors are announced— like the latest purple and teal offerings. What’s also cool is that the shop has (or had) the retired colors— black, white, and silver. Shop local as you never know what lucky surprises you may find! The refill is the same as the one for the Retro 51 rollerballs so I usually swap in a Schmidt (or ACME) P8126 as that tip size is the sweet spot for me. The pens are lacquered brass so they feel substantial and look remarkably like the crayons we had fun with as kids. The colors are so addictive, and not overwhelming in number (just eleven at this time), so owning the entire collection was certainly doable and desirable. One thing I don’t quite get is why the green pen has a yellow tip and end cap. Why isn’t it ALL green, like the color of the body? Weird choice by ACME, in my opinion. In the top photo, you’ll notice my “mutt” pen on the far right side of the photo— a white pen with an orange tip. Sadly, I dropped my white pen on a counter at work and sheared off the brass tip. ARRRRGGGHHH! White is, of course, a discontinued color. I immediately contacted my local dealer…ummm, shop…and found that she still had a few in stock so I quickly purchased a new one. I also contacted ACME to try to get a replacement tip for the damaged pen. Turns out that wasn’t possible, but they did eventually swap in a tip from an orange pen, so it’s usable, but a bit of a hybrid. Lesson learned: Be extremely careful with discontinued pens. DO NOT DROP THEM ON HARD SURFACES. Pro tip. So while my pen collection is all over the place, my ACME Crayon rollerball collection is currently COMPLETE. 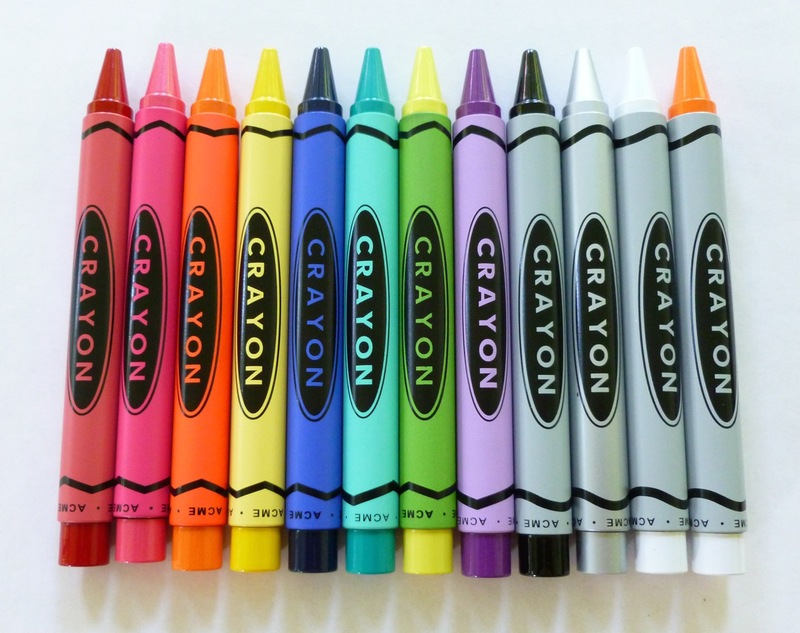 I’ve got a Crayon for each and every mood. For some reason, this feels like an accomplishment. For this pen collector, with the attention span of a gnat, I guess it is. 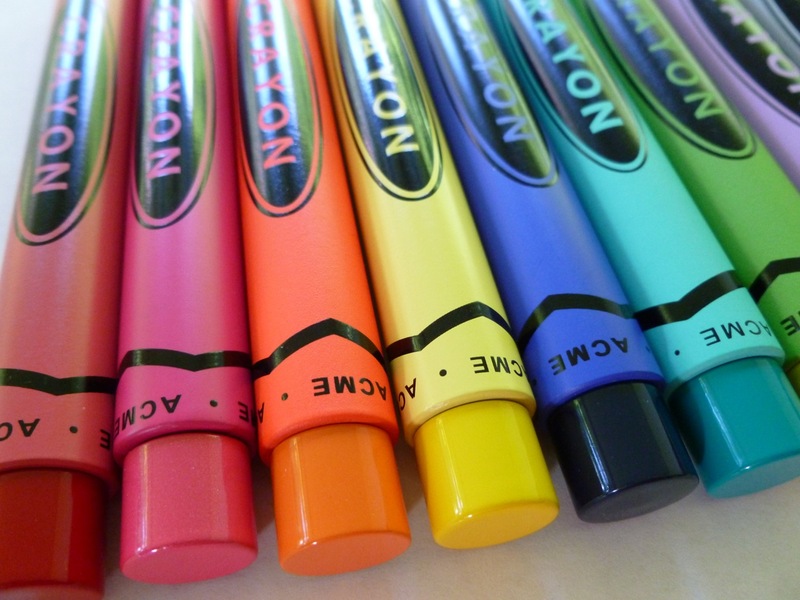 The ACME Crayon rollerballs remind me of long ago, uncomplicated kid days when I could spend hours lying on the living room rug coloring in a new coloring book. How could I possibly resist buying more of those carefree and happy memories? Does your pen collection have a theme? I’d love to hear about it.